PATNA: Union minister Ram Vilas Paswan’s daughter Asha Paswan on Saturday slammed her father for describing former Bihar chief minister Rabri Devi as “angootha chhap” (illiterate) and threatened to stage a sit-in front of LJP’s office if he didn’t apologize. Asha is daughter from Paswan’s first wife Raj Kumari Devi whom he abandoned later. Her husband Anil Sadhu has joined the RJD last year. “Papa has insulted Rabri Devi. My mother too was uneducated — a reason why he abandoned her. He must apologise or else I will stage a dharna in front of the LJP office,” Asha was quoted as saying by news agency PTI today. 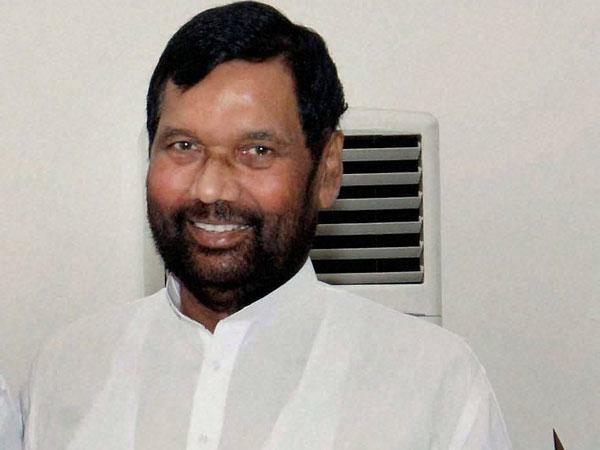 Paswan who heads the LJP earned ire of his daughter after he passed uncharitable remarks towards Rabri Devi, wife of RJD chief Lalu Prasad, at a Press conference held in Patna on Friday. “They (RJD) believe in merely raising slogans and making ‘angootha chhap’ (illiterate person) the chief minister,” Paswan had reportedly said. Strangely Paswan survived in national politics just because of the RJD. Paswan who had lost the 2009 LS polls had been left out in the cold and it was because of the support from the RJD that he was nominated to the Rajya Sabha in June 2010. Ironically, it was the same Rabri Devi who had proposed Paswan’s name for RS’s candidature.